Our corporate aviation company has nearly a decade of experience locating and dispatching private planes for business travel around the world. Our team arranges corporate jet charter service and assists in corporate travel for organizations ranging in size, working with companies with less than 5 employees, to handling corporate air travel for top Fortune 500 companies. Nothing is more vital to the success of business than being able to conduct it anytime, anywhere in the world. 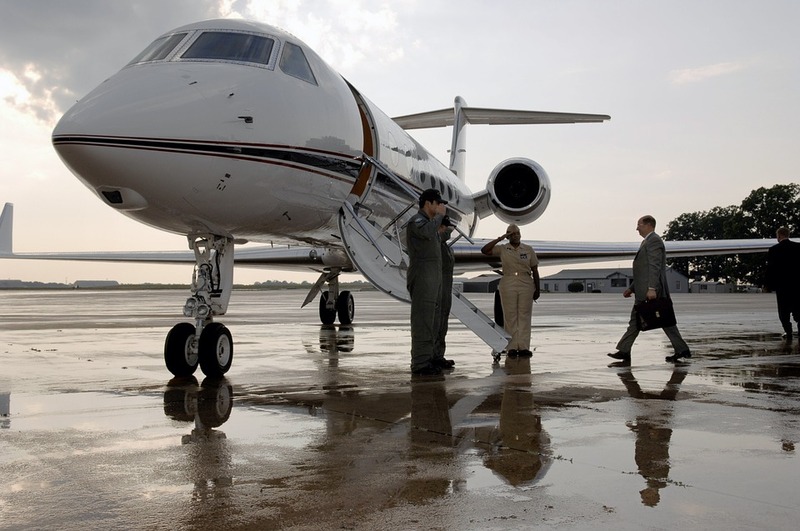 Corporate jet charters help to do just that, using private planes and helicopters to reach remote locations, or to hop from one meeting to the next across state or country lines. Renting a corporate aircraft also saves an incredible amount of time, avoiding commercial airports, instead using private terminals and airports dedicated to corporate aviation to expedite travel. We exclusively arrange private aircraft that are operated by FAR Part 135 (or foreign equivalent) operators, providing the most competitive quotes for every client without compromising the safety or quality of your private flight. Our brokers are Wyvern-certified, utilizing safety standards and due diligence processes that exceed those set by the FAA. We’re one of less than 100 brokers out of more than 4,000 brokers worldwide have earned this accreditation, one of the highest available in corporate aviation. We’ve taken these extra steps to give executive travelers and corporate groups additional peace of mind when arranging their flight. Our standards also meet the requirements many Fortune 500 companies apply to their corporate fleets. Our team takes the privacy, safety, and comfort of our clients very seriously, and we diligently review details in the most recent Wyvern PASS reports for pilot safety, aircraft maintenance, and operator history when arranging your corporate charter flight. Need to arrange a safe, reliable, and comfortable private plane for corporate travel? ACA can become your organization’s corporate flight department. We understand that while it may come down to the bottom line, it is equally important in forming a relationship with a company you can place trust in when arranging private charter flights. That’s why our team is standing by to answer all of your business aviation questions. Our goal is to provide each and every one of our clients with a transparent, one-on-one consultative experience when arranging private fights. You might not book with us the first time, but when you do, you’ll know you have a partner you can work with for every flight you need in the future. Many companies already own a corporate jet, or even an entire fleet or them. However, what happens if one of their planes experiences a mechanical issue on the runway? Or what if they need to arrange simultaneous trips for corporate travel and are short one aircraft? They may also require an aircraft able to perform a mission outside the capabilities of a company’s current fleet. ACA can step in and become a reliable back-up flight department for your corporation, arranging supplemental aircraft for corporate air charters in as little as 4 hours (or less). We offer unlimited quotes with zero obligations, so don’t hesitate to call us in the event you need a back-up plan, or want to compare the cost of on-demand aircraft rentals to owner operated flight costs. Learn more about why your company or organization can benefit form a supplemental lift program. There are thousands of companies offering aviation services to corporate travelers and flight departments in every corner of the globe. How can you be sure you’re working with the right company? When flying private to meetings within the United States or around the world with ACA, our company prioritizes safety, privacy, and comfort above every aspect of your flight. We perform strict safety due diligence processes, and never cut corners with unqualified pilots or using aircraft operators with poor safety standards. This includes the overall cost, as we refuse to present our clients with poorly maintained aircraft or pilots with limited experience in an effort to reduce cost or win a trip. It’s just not worth the risk when flying high-net worth individuals and business groups. Privacy means that passenger identities and flight itineraries are only shared on a need to know basis. Outside of the direct parties involved in the operations of your flight, executives can freely travel with the highest levels of discretion and anonymity. Furthermore, the comfort of your group is extremely important to us, using the time spent traveling to relax, refresh, and prepare for upcoming meeting. 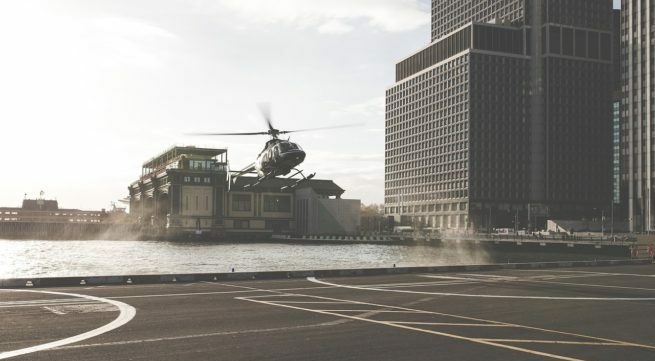 From in-flight catering with special dietary requests and flight attendants on-board, to helicopter lifts, luxury ground transportation, and more, we always go the extra nautical mile to accommodate corporate air travel needs. Whatever your company’s needs, our team is available for corporate air charter service every hour of the day on call, 24/7, 365 days a year. We’ve assisted corporations ranging from small groups and family offices using turboprop, light and midsize planes, all the way to entire office groups on 100+ passenger regional and VIP executive airliners. We offer competitively priced and reliable aircraft through our approved vendor network of over 10,000 private jets around the world, many of which carry substantial insurance policies, and are rated Wyvern Wingman/ARGUS Platinum. Risk mitigation and cost savings can also be addressed by renting multiple aircraft instead of one larger plane. Contact one of our brokers, and review all of the details regarding your office’s private air travel, including bespoke charters, cargo flights, ASAP flights, jet card programs, fractional aircraft ownership, purchasing a corporate aircraft, and more! Request a FREE Quote or give us a call at 1-888-987-JETS (5387) and book your next corporate aircraft rental. We’re also available to discuss options for corporate flight back-up, arrange last-minute supplemental lift, or any aspect of corporate travel.